Lucy White graduated from Edinburgh University in 1981. 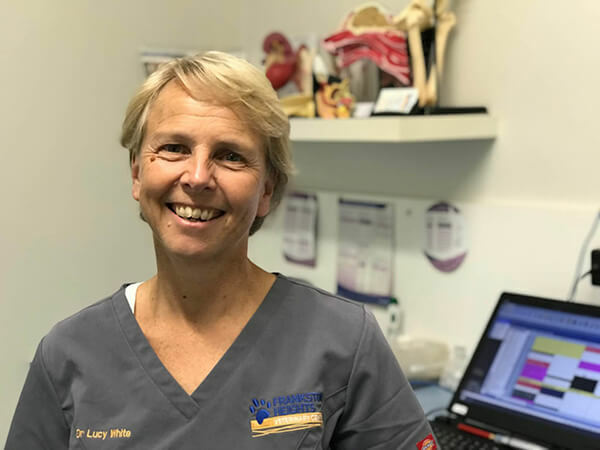 After four years in mixed practice in the UK, Lucy traveled through Asia to Australia for a working holiday and never left! 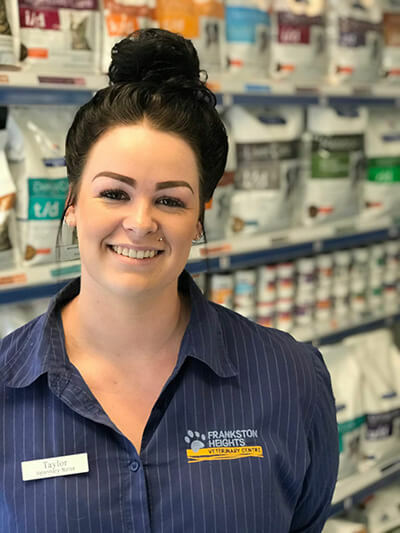 Lucy is the co-owner of Frankston Heights Veterinary Centre and has a special interest in Dermatology – including otitis (ear infections) and allergic skin disease – and in behaviour management and internal medicine. 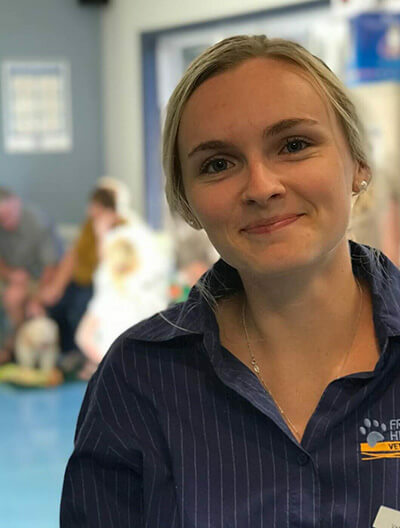 She is also the co-founder of the West Arnhem and Daly Dog Health Programme, which has been providing health care to dogs in remote communities in the Top End for the last 12 years. 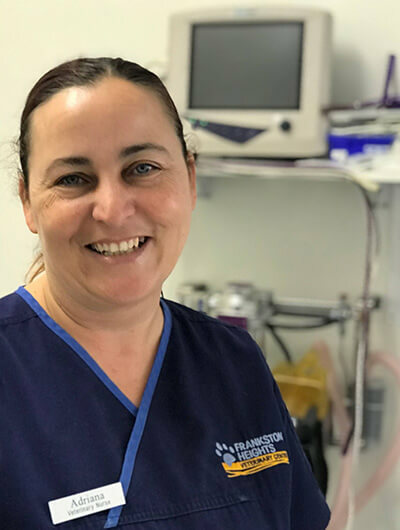 Locally she is lead vet for Pets in the Park Frankston – a monthly pop up clinic providing veterinary care to the pets of those who are homeless or at severe risk of homelessness. Will moved from Britain to Australia in 1998 to study Veterinary Science at UQ in Brisbane. He graduated in 2002 and moved to South Gippsland to work in a predominantly dairy practice where he met and married his wife. Will moved back to Britain in 2004 working in both mixed and small animal practices – gaining valuable experience. After almost 4 years, Will and his wife returned to Victoria, settling on the Mornington Peninsula with their three small children. Will’s professional interests include internal medicine and diagnostic imaging. After a year of post graduate study in 2010, Will heads up our imaging department, in particular ultrasonography. 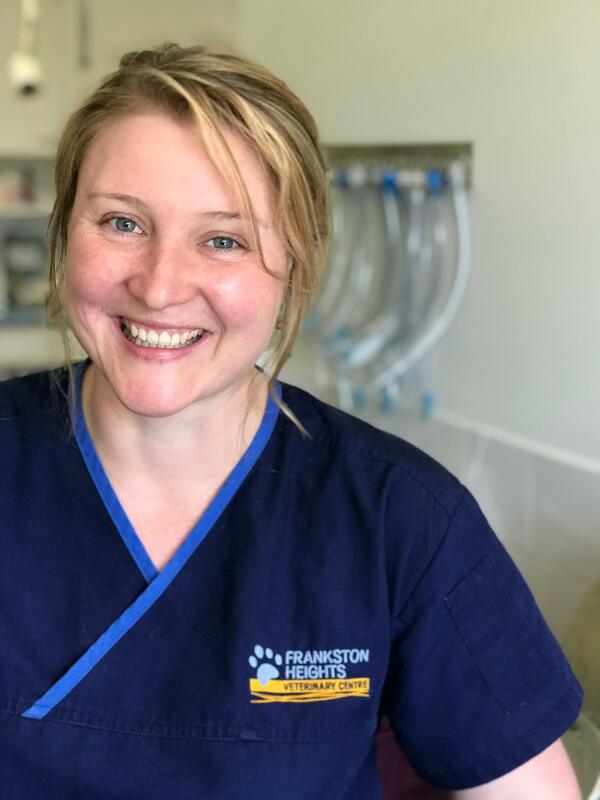 In 2015 Will became a co-director of Frankston Heights Veterinary Centre. 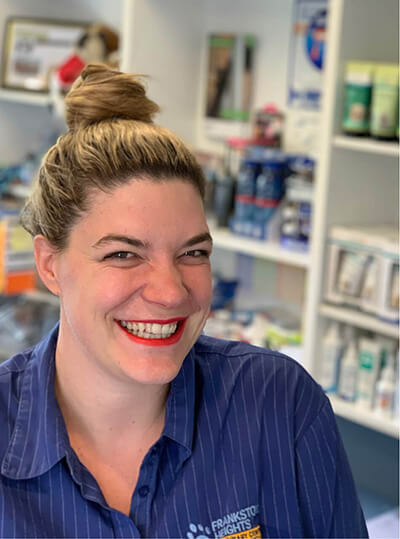 Amanda studied veterinary science at the University of Melbourne where she met her husband who is also a veterinarian on the Mornington Peninsula. 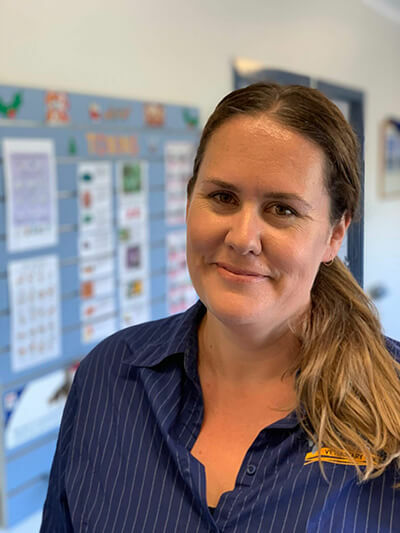 She graduated with honours in 2005 and worked in small animal practice in south – east Melbourne before relocating to Frankston Heights in January 2008. She lives locally with her husband, 2 daughters and 2 Russian Blue cats and a Cavalier King Charles Spaniel named Alice. 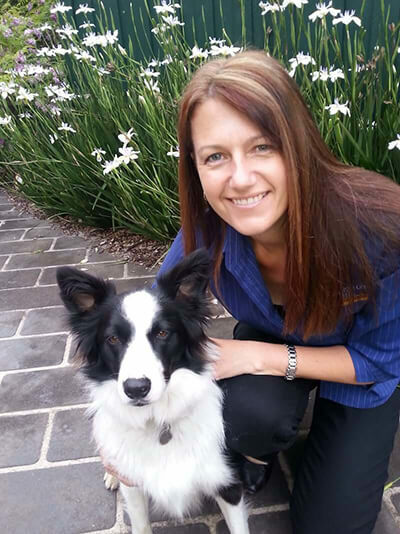 Amanda’s veterinary interests include dentistry, clinical pathology and feline medicine. In 2009 Amanda completed a year’s post graduate study in Feline medicine, and more recently, has attended workshops and seminars expanding her knowledge and skills in advanced dental techniques. 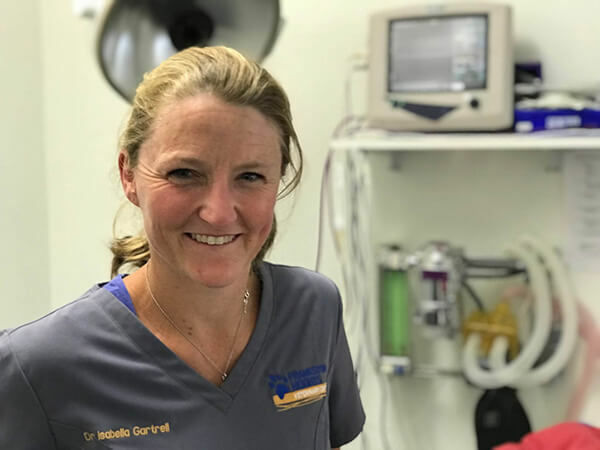 Isabella graduated from Melbourne University in 1999 and after 5 years of large animal work in Leongatha, spent 3 years doing locum work in the UK. She returned to settle on the Mornington Peninsula with her husband Will and their 3 children. In 2010 Isabella successfully completed a year of postgraduate study in Internal medicine. She continued her studies and and recently gained her Membership of the Australian College of Veterinary Scientists in Small Animal Medicine. Although she is interested in both medicine and soft tissue surgery, Isabella, together with Lucy is the go to vet for medical dilemmas. 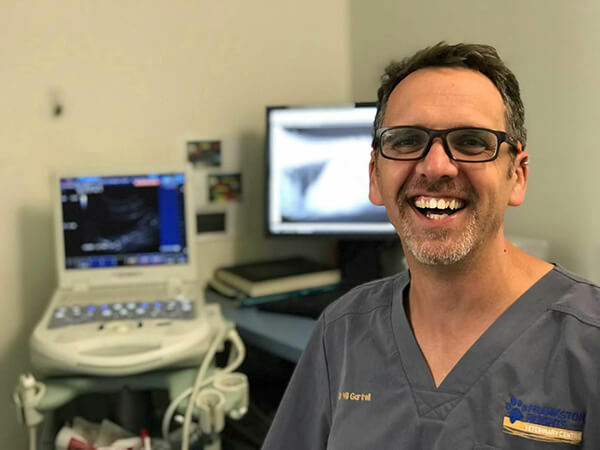 Dr Martika joined the team in 2018. We’re sure our wonderful clients will help us make her feel welcome. 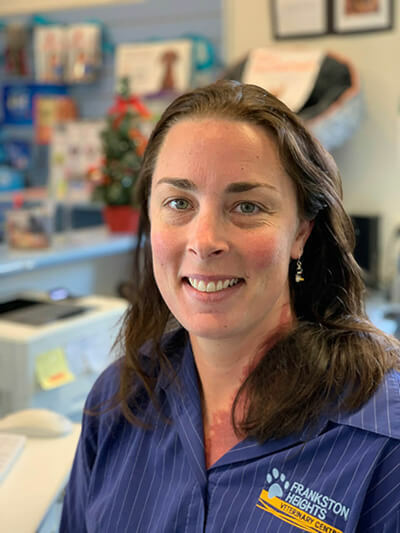 Dr Michaela joined the team in 2018. Simone started work in mixed-animal practice on the other side of the peninsula. 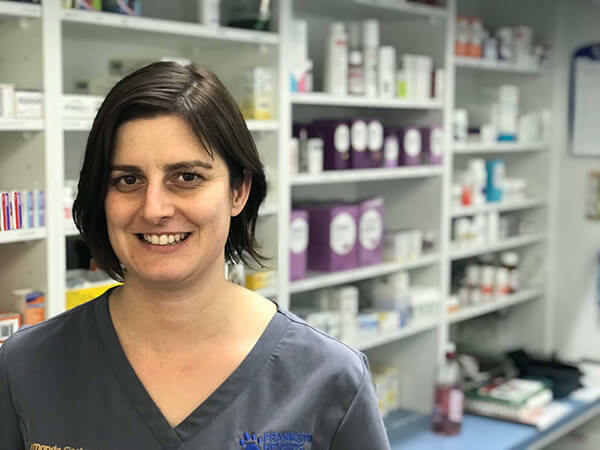 Simone has returned to the Mornington Peninsula, after 5 years of small animal work in the UK, where she developed a special interest in Feline Internal Medicine, and a small herd of cats. 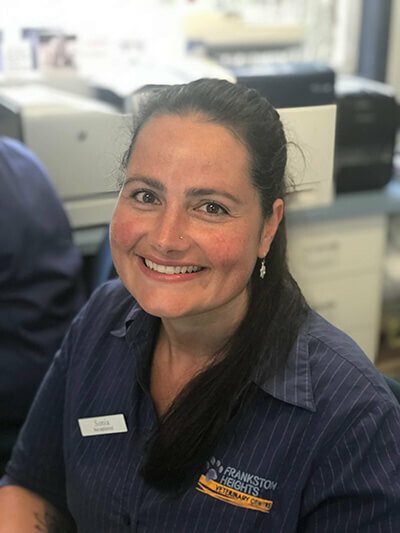 Simone joined Frankston Heights in 2018, bringing another knowledgable, friendly and approachable face to the team. We’re sure our wonderful clients will help us make her feel welcome. 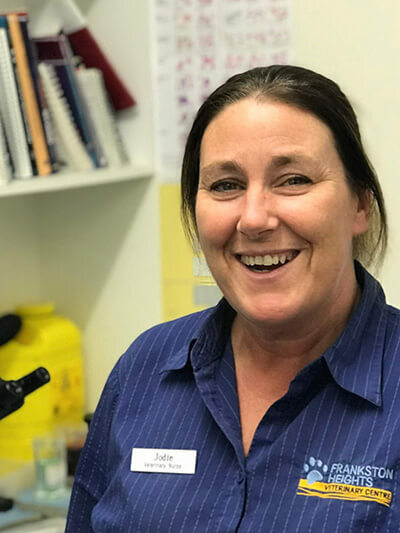 Jodie is our longest standing veterinary nurse, having started at Frankston Heights in 2003. Jodie is the senior nurse in our out-patient team at reception and in consultations. She will often be the one welcoming our clients, and performing nurse consultations. Jodie is married with 3 children, 2 dogs and 2 cats. 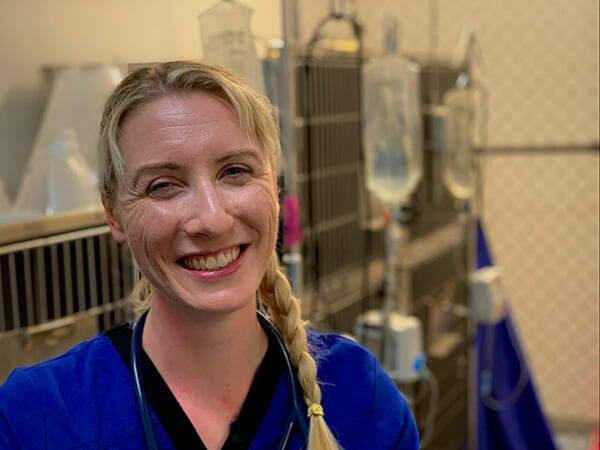 Meagan has worked as a vet nurse for the past 8 years. She gained her Cert IV qualification from Box Hill Tafe in 2011. She has worked in both small and large animal clinics and has a keen interest in dental and surgical nursing. Meagan lives with her partner and their fur babies Milla, Floyd and Truman. 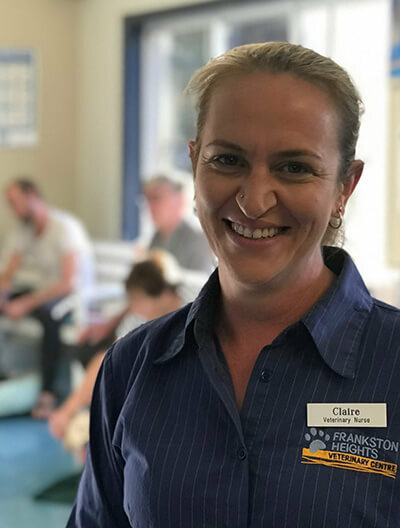 Claire has been nursing at Frankston Heights for nearly 10 years. She has recently returned from maternity leave to help run our Puppy School classes. It’s great to have her back!